A whole host of Bundesliga stars are set to light up the Copa America Centenario. In our series of handy infographics, bundesliga.com will show you how the growing community of players from North and South America are leaving their mark on the league of the world champions. 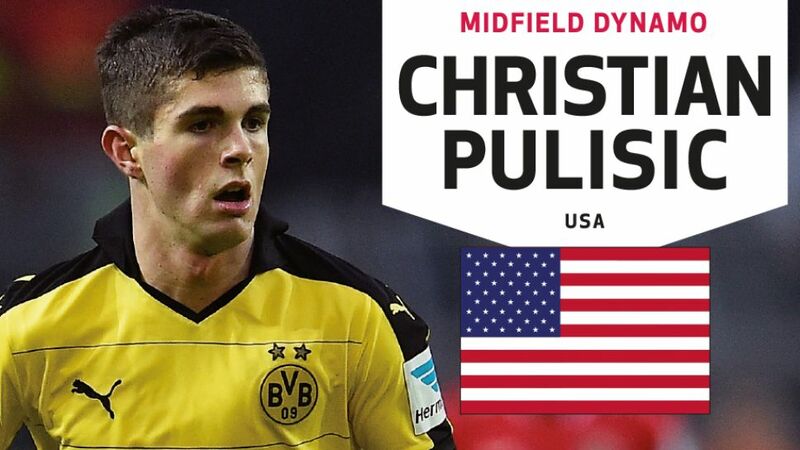 Borussia Dortmund starlet Christian Pulisic burst onto the scene in spectacular fashion after making the step up to the first-team squad in January. The 17-year old became the youngest player ever with two goals to his name in the Bundesliga after scoring in Dortmund's victories over Hamburger SV and VfB Stuttgart.